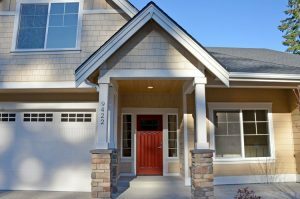 Realtors Gig Harbor: Are You Looking for a New Home This Spring? As one of the hottest real estate markets in Washington, it’s no surprise that Gig Harbor is seeing an increasing number of new construction homes. Team Aro has extensive knowledge of the entire Gig Harbor real estate market, and as part of our ongoing commitment to helping our clients find the perfect properties, we’re going to explore some of the new construction homes in the area. When you’ve finished reading today’s post, be sure to get in touch with our real estate team to request more information! We’ve helped hundreds of people just like you find luxury homes in Gig Harbor, and you can always count on us to help you find a home that fits your needs without exceeding your budget. 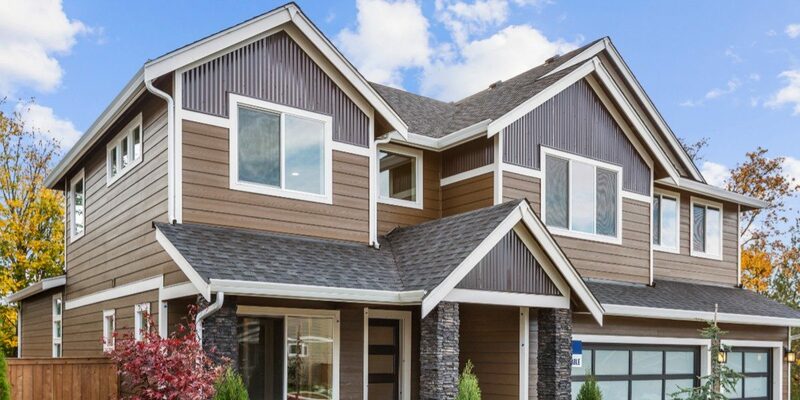 Ancich Court features some of the most beautiful new construction homes in Gig Harbor. Many of the properties are inspired by the stunning designs native to the Cape Cod area, and the entire area is conveniently located near Gig Harbor’s historic downtown. You can expect premium hardwood, gorgeous tile, and luscious carpet in all of the homes, and the open-access floor plans provide you with an exceptional amount of living space. Each of the available homes will impress you from the moment you arrive, so please don’t hesitate to reach out to us for a tour! Are you looking for an intimate and tightly knit community of new construction homes? If you answered “yes,” then you simply have to take a tour of the Estates! The Estates is an 18-home community located in Gig Harbor’s thriving central area, and each of the properties is nothing short of luxurious. Spa-like bathrooms, gas-powered fireplace patios, fully finished garages, and beautifully landscaped yards are just a few of the many incredible features you can expect to see in these homes. Reach out to us as soon as you can for a tour, as these properties are expected to go quickly! Low-impact development is quickly becoming a preferred form of development, and the Gig Harbor area is no exception. The Greens is one of the newest low-impact developments in Gig Harbor, and like the other luxury homes we’ve discussed in today’s post, the features and amenities are nothing short of amazing. These move-in ready homes come with large windows, vaulted ceilings, quartz countertops, and a number of other luxurious features we know you’ll love. These properties are located in Gig Harbor North, providing you with easy access to amazing dining, shopping, and other entertainment opportunities. Contact Our Gig Harbor Realtors® Today! We hope that today’s post will help you find a new construction home that perfectly fits your needs. Be sure to bookmark our blog page and check back regularly, as we’re always adding more content about the Gig Harbor real estate market. If you’re interested in learning more about any of the areas we discussed in today’s post, please get in touch with us using the form below!